Dear Readers, In this article you will get to know about the 'various codes used in Indian Banking Industry' that means Different codes used in Banking Context which identifies a bank branch of a particular bank uniquely. These codes are used for different purposes as explained below. So with the help of these codes alone, one can find the other information and address of a particular branch. What Is SWIFT Codes & BIC Codes? What Is RTGS and NEFT? What Is IFSC in Indian Banking Industry? What is the meaning of IFSC code? Why IFSC code is needed? IFSC Code is Indian Financial System Code. Indian Financial System Code (also known as IFSC) is used for Real Time Gross Settlement aka RTGS and NEFT. IFSC Code is assigned by RBI. This code contains 11 characters. We Help to Search IFSC, Complete List of IFSC code of all bank branches in India. You Find verified IFSC codes quickly to use for NEFT, RTGS & IMPS transactions. IFSC code is a one of the most important information required in the course of electronic payment systems such as NEFT and RTGS. IFSC is used by the NEFT system to identify the destination banks and also to route the messages appropriately to concerned bank. 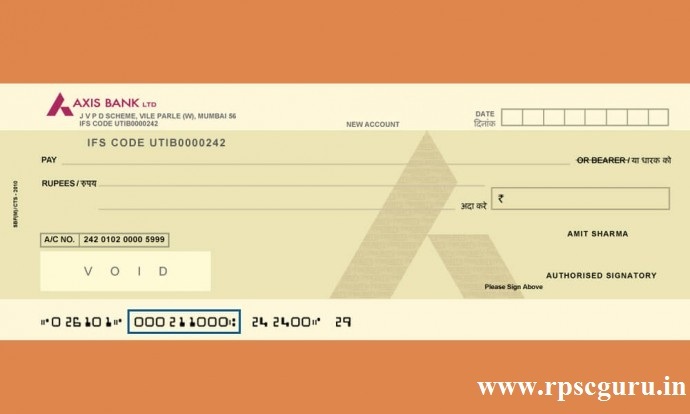 MICR (magnetic ink character recognition) is a technology used to verify the legitimacy or originality of paper documents, especially checks. Special ink, which is sensitive to magnetic fields, is used in the printing of certain characters on the original documents. The magnetic ink character recognition line is printed using technology that allows computers to read the printed information. Swift stand for Society for Worldwide Inter bank Financial Telecommunication. ISO 9362 defines a standard format of Business Identifier Codes (also known as SWIFT-BIC, BIC code, SWIFT ID or SWIFT code) approved by the International Organization for Standardization (ISO). 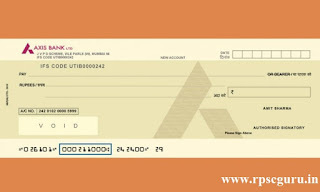 It is a unique identification code for both financial and non-financial institutions. SWIFT Codes & BIC Codes for all Bank Branches each country wise. 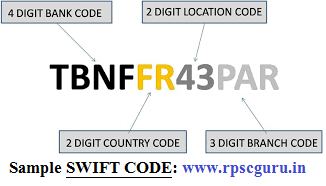 Search SWIFT Codes of International Banks Branches Address for online transfer.